Spec-Savers Hillcrest Pretoria has been providing optometric services to the greater area of Pretoria since November 2010. We are able to offer our patients innovative technology from our 1 testing room including a fully functional mobile unit, Fundus Camera, and a hand held Autorefracter. We take personal pride in providing exceptional service to all patients. Each patient gives us the opportunity to show what excellence in eyecare should be all about. 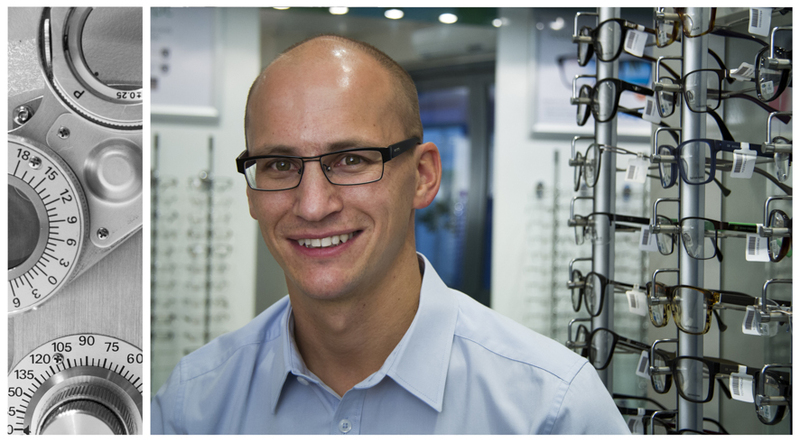 A visit should be about vision, eye health and an all round first class experience from start to end. Our professional optometry practice provides: Knowledge; Experience; Having the will to care for your patients as if they were your own family; Capable service; Friendly service; Efficient service.